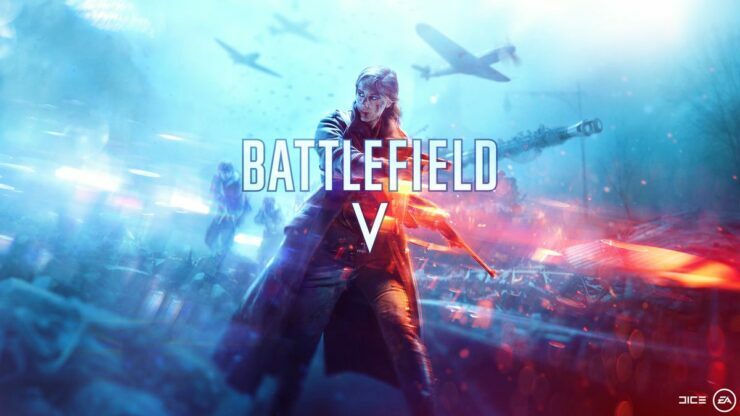 Battlefield V is one of the many games EA will showcase later this week during EA Play, and some new details on the build that will be available during the event have emerged online. According to DICE’s David Sirland, the EA Play build’s suppression is only going to be visual, and will not affect weapon handling like it does in Battlefield 1. Thankfully, the team is still working on the system so there’s a very good chance that things will be different in the final release. NEWS: First details on #Battlefield V's Suppression System. Last month, we have learned that Battlefield V will only feature two factions at launch, with others getting introduced after release. The multiplayer experience also promises to deliver the most immersive gameplay of the franchise.